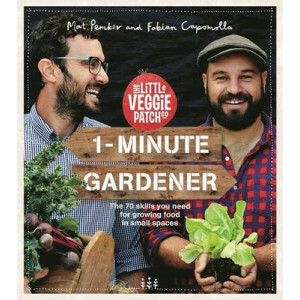 As the brains behind The Little Veggie Patch Co., Fab and Mat have taken the mystery out of - and put the fun back into - growing fruit and vegetables. 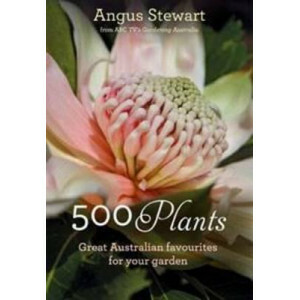 1-Minute Gardener features 70 fast, illustrated ..
Out of the thousands of Australian plants worthy of garden space, here are the top 500, as edited and selected by Angus Stewart. These are the tried and tested, the popular cultivars, the ones that wo.. 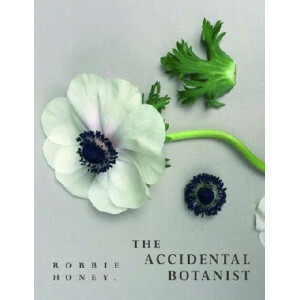 Global adventurer Robbie Honey has spent the last ten years dissecting some of the world's most exotic flowers. 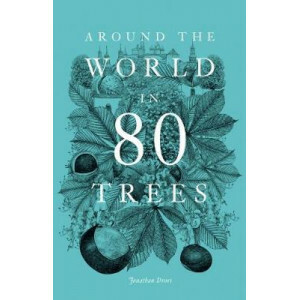 No plant is beyond his reach; whether growing deep in the Amazon rainforest or by the ro.. 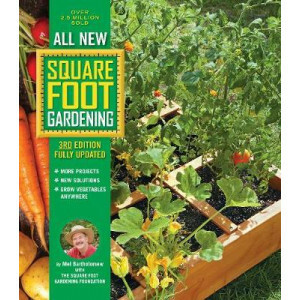 In All New Square Food Gardening, the best-selling gardening book is re-launched and updated for the next generation of gardeners and beyond. 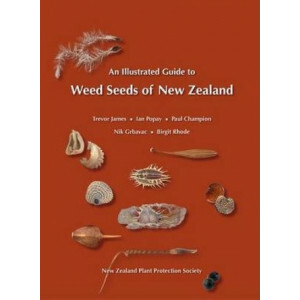 Since Square Foot Gardening was first introduced in 1981, ..
An Illustrated Guide to Weeds Seeds of New Zealand provides access to expert seed identification in a full colour, easy-to-follow format. The ability to identify weeds at all stages of a plant's devel.. Inspired by classic illustrated botanical volumes, this is a modern celebration of wild, garden and exotic flowers. A single photographic image captures the intricate detail, form, texture and colour .. Trees are one of humanity's most constant and most varied companions. From India's sacred banyan tree to the fragrant cedar of Lebanon, they offer us sanctuary and inspiration - not to mention the raw..
Grazing management might seem simple: just put livestock in a pasture and let them eat their fill. 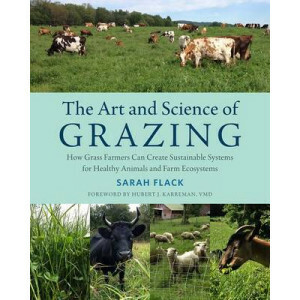 However, as Sarah Flack explains in The Art and Science of Grazing, the pasture/livestock relationshi..
To visit Chanticleer is to step into a world of beauty and creativity that few other gardens can match. 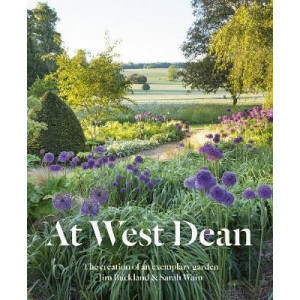 Each of its many areas - including formal borders, woodland glades, and a fantasy garden planted..
'One of Britain's most exemplary centres of practical horticulture.' 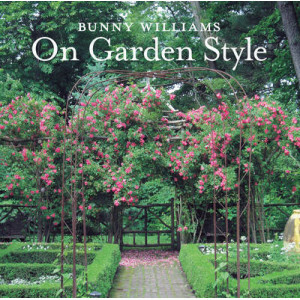 Robin Lane-Fox, Financial Times 'The kitchen garden has to be one of the most perfect examples of its kind.' Noel Kingsbury, The ..
Claire Preston's Bee is a history of our long, complex relationship with this industrious, much-admired insect. 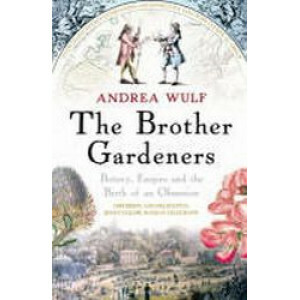 The book moves from ancient political descriptions of the bee to Renaissance debates abo.. 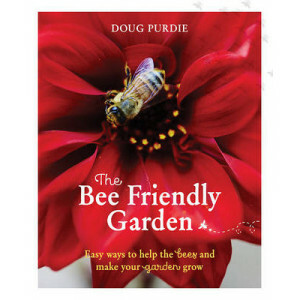 Bees are our most important pollinators and they are in decline the world over. They love to live in urban environments, where it's a short flight path from one type of plant to the next. But conventi..
Adored for their charming shapes and colors, respected for their resilience and adaptability, and just plain fun to have around - succulents are the hottest home gardening trend today. 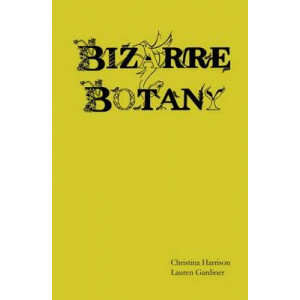 A Begin..
An entertaining and enlightening compendium of the world's most amazing and bizarre plants, revealing their secrets, history, and loreWhat happens when you give a plant a polygraph test? Can a flower .. Biological farmers learn proper fertilizer uses to correct mineral and nutrient imbalances to feed plants and soil life. 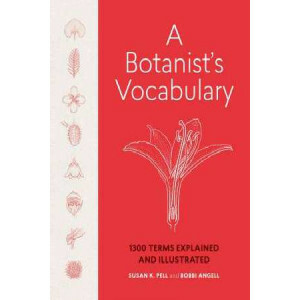 This is the farming consultant's bible and Gary Zimmer knows how to make respon..
Take a journey through a forest of fascinating facts and explore the wonders of the plant kingdom - from the tallest and smallest, to the smelliest and deadliest.  This A to Z gift book reveals some of.. Complete step-by-step instructions help you achieve a sustainable, efficient, and attractive yard. 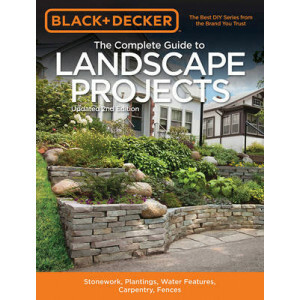 The Black & Decker Complete Guide to Landscape Projects is a hardworking, comprehensive manual for re..
BLOOMS celebrates the explosive impact that floral designers from the last decade have had on a previously underappreciated art form. 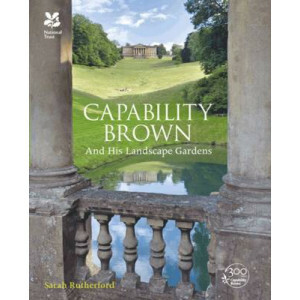 This stunning book is the most ambitious survey of contemporary fl..
As Bob Flowerdew explains, any organic materials can be used, such as plant trimmings, vegetable cuttings, eggshells and teabags. 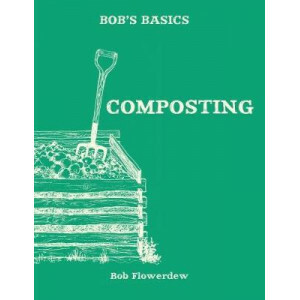 He demonstrates just how easy it is to build your own compost bin and .. 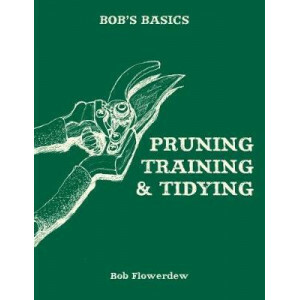 In Pruning, Training and Tidying, Bob Flowerdew draws on his long experience as an organic gardener to guide you through the process in his customary clear and straightforward manner. He explains when.. 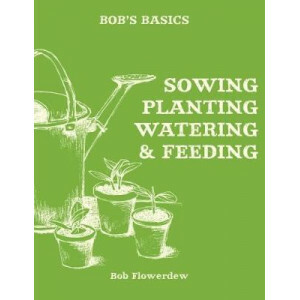 This is where Bob, with his 30 years' experience of organic gardening, comes in handy. 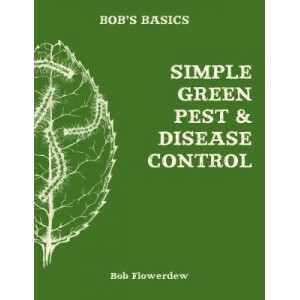 Bob explains the best methods for removing and preventing a wide variety of common garden pests, from aphids and..
Bob Flowerdew draws on his 30 years of experience to guide you, step-by-step, through the process of preparing for, planting and nurturing your plants. 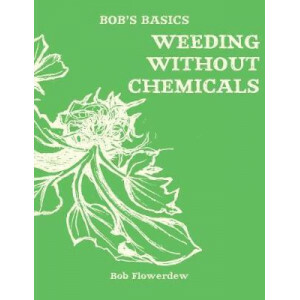 He will guide you around the common mistakes, m..
With over 30 years' experience of organic gardening, Bob Flowerdew has tackled every kind of weed in a variety of ways to devise the best ways to remove them and maintain a weed-free garden. He discus.. 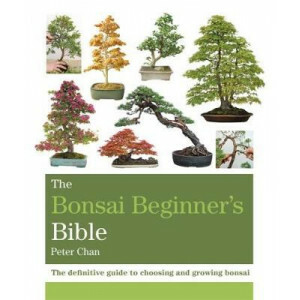 The Japanese and Chinese have been creating bonsai trees for centuries and it is now an internationally popular pastime. 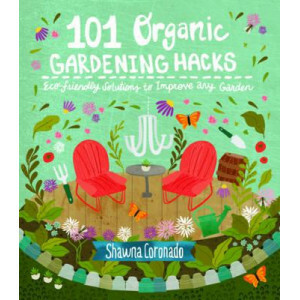 This compact and stylish guide will provide everything you need to know to grow.. 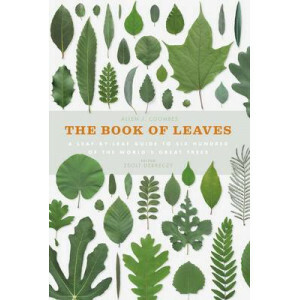 The Book of Leaves offers a visually stunning and scientifically engaging guide to six hundred of the most impressive and beautiful leaves from around the world. Each leaf is reproduced here at its ac..
One of every seven flowering plants on earth is an orchid. Some are stunningly over the top; others almost inconspicuous. 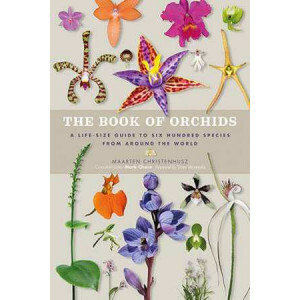 The Orchidaceae is the second most widely geographically distributed family, .. 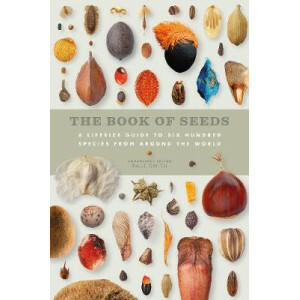 True time capsules of life, seeds are significant items of hope and promise. They are the most complex organs plants ever produce, and come in an enormously diverse range of shapes, sizes, and colours..
`Art is the flower, life is the green leaf' - Charles Rennie Mackintosh Haphazard bunches, formal bouquets, chance arrangements, quiet and thoughtful rural encounters - The Book of t.. Some plants have sustained empires and sparked wars. Some have ignited public outrage. Think tea, opium, tulips - and thistles. 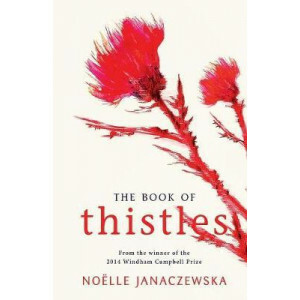 Yes, thistles. 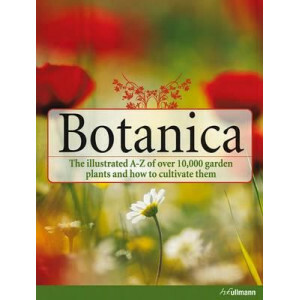 In 1852 South Australia passed its Thistle Act, probably ..
Botanica is the universal standard work for garden enthusiasts and botanists alike. 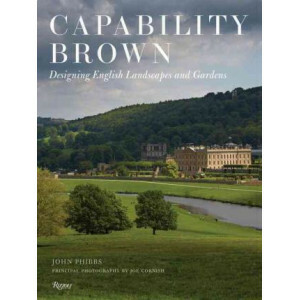 The collaboration of a team of international experts has resulted in a reference work that illustrates the rich dive.. 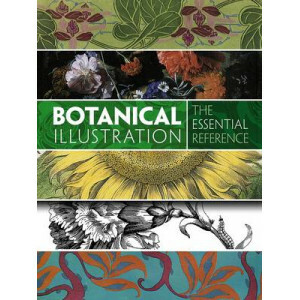 Comprising more than 500 years of printed botanical illustrations, this stunning compendium of black-and-white and color images begins with medieval illuminated manuscripts and early woodcuts. Latter-.. 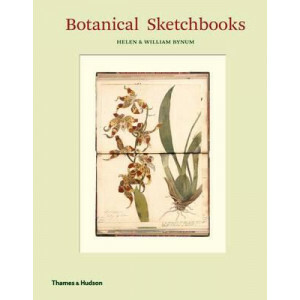 While highly finished drawings and paintings frequently feature in histories of botanical art, the preparatory sketches, first impressions and creative thoughts on paper behind them are rarely seen an.. This remarkable book, and accompanying prints, is packaged in a sumptuous presentation box. 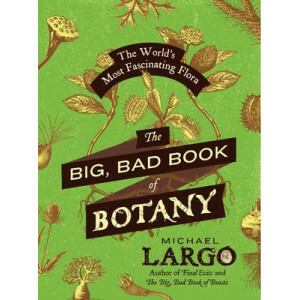 It reveals the story of 40 of the world's most fascinating plants. 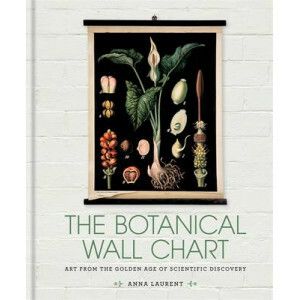 The plants are explored through specially..
Botanical charts are experiencing a resurgence in interest, both as pieces of art and as objects of scientific and historical significance, and Wall Flower documents this extraordinary convergence of .. 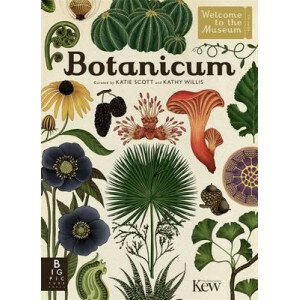 The 2016 offering from Big Picture Press's Welcome to the Museum series, Botanicum is a stunningly curated guide to plant life. 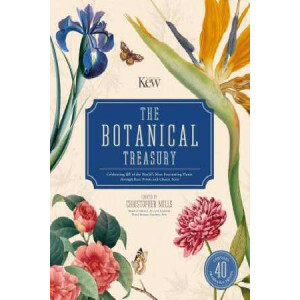 With artwork from Katie Scott of Animalium fame, Botanicum gives readers..
Gardeners are inherently curious. They make note of a plant label in a botanical garden and then go home to learn more. They pick up fallen blossoms to examine them closer. They spend hours reading pl.. 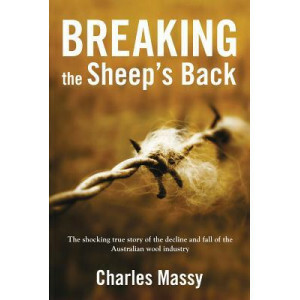 Breaking the Sheep's Back is the untold story of the events that led to Australia's biggest industry disaster. Once a great nation-building icon, the wool business today is but a third of its size .. 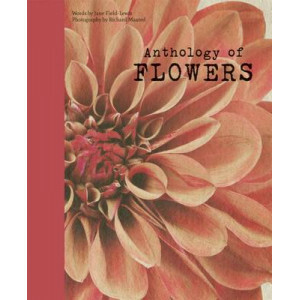 The beauty of flowers is well known, inspiring creative minds from Botticelli to Beatrix Potter. But they've also played a key part in forming the past, and may shape our future. 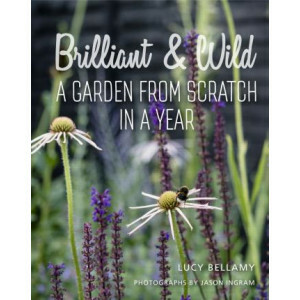 Roses and..
From back-of-an-envelope list to flower-filled paradise - Brilliant and Wild: A Garden from Scratch in a Year gives even the most inexperienced gardener the chance to create a beautiful and wildlife-f..
As Seen on the BBC. 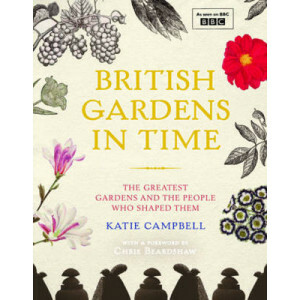 British Gardens in Time takes four iconic gardens, each a product of its age, and provides a fascinating window into the creators and events that shaped them. The stories of their ..
One January morning in 1734, cloth merchant Peter Collinson hurried down to the docks at London's Custom House to collect cargo just arrived from John Bartram in the American colonies. But it was not .. 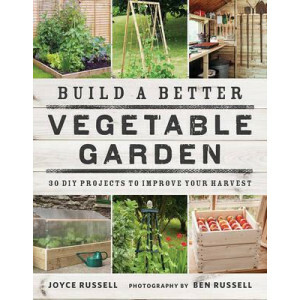 Following on from the hugely successful Polytunnel Book, Joyce and Ben Russell have devised 30 kitchen garden projects that anyone can make and enjoy. Not only do the projects add decorative detail to.. 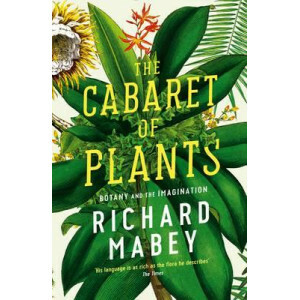 In The Cabaret of Plants, Mabey explores the plant species which have challenged our imaginations, awoken our wonder, and upturned our ideas about history, science, beauty and belief. 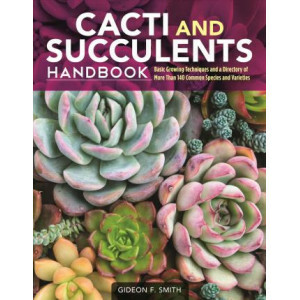 Picked from ever..
Cacti and Succulents Handbook is your guide to the selection and cultivation of these diverse and fascinating plants. 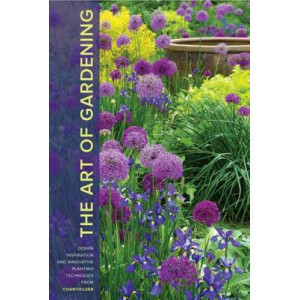 Appealing to both the novice and experienced gardener, this book provides comprehe.. 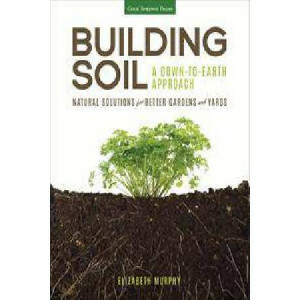 This ground-breaking book will change the way we think of, farm and grow food. 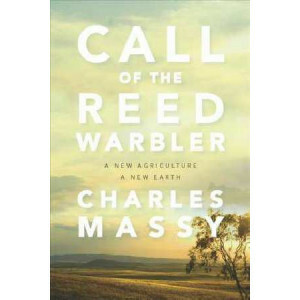 Author and radical farmer Charles Massy explores transformative and regenerative agriculture and the vital connection bet..
One of the most remarkable men of the 18th century, Lancelot 'Capability' Brown was known to many as 'The Omnipotent Magician' who could transform unpromising countryside into beautiful parks that see.. 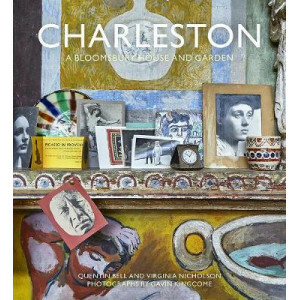 Widely acknowledged as the most influential land- scape designer of his age, Lancelot Capability Brown was to England what Frederick Law Olmsted was to America responsible for shaping ..
Set in the heart of the Sussex Downs, Charleston Farmhouse is the most important remaining example of Bloomsbury decorative style, created by the painters Vanessa Bell and Duncan Grant. Quentin Bell, ..